Valid from Victoria location only. Expires 2/28/15. You will instantly receive a unique code to redeem online at papajohns.com from the Victoria location. 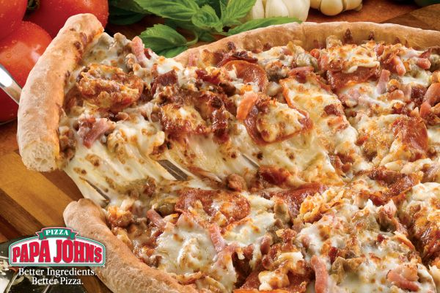 Use this deal to order your favorite Papa John’s pizza and save!